Al Murray will play his ancestor William Makepeace Thackeray in a new adaptation of Vanity Fair on BBC Radio 4. The comedian is the great-great-great grandson of the writer, who penned his portrait of English society in 1848. He will voice Thackeray and also contributed new material to this reworking of the Victorian satire. Murray said: “Thackeray’s masterpiece Vanity Fair skewers class, celebrity, society and of course snobbery, so perfectly that he could have written it yesterday. 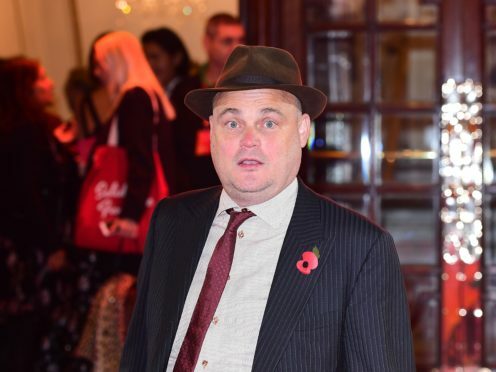 Alison Hindell, Radio 4’s commissioning editor for drama and fiction, said: “With Radio 4 a natural home to both audio drama and comedy, it is exciting to embrace the talents of Al Murray for this adaptation of Vanity Fair. Further cast members are due to be announced. Vanity Fair starts on BBC Radio 4 on May 26.